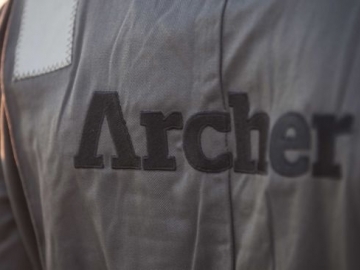 Archer takes five platforms from rival Odfjell Drilling, in a reshuffle of drilling contractors across the Norwegian sector by operator Statoil. 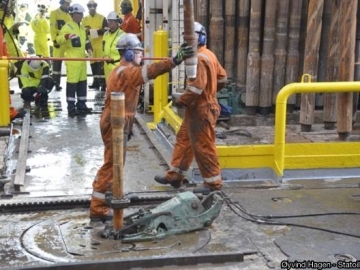 US$600 million worth of offshore drilling contracts have been awarded by Statoil, extending drilling work across its assets in the Norwegian sector. 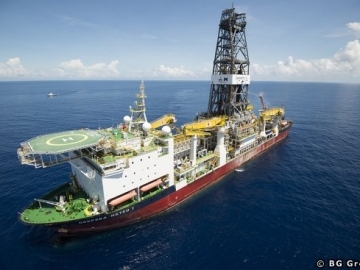 A state-of-the-art drillship, the Deepsea Metro II, has finally been sold by its creditors due to escalating unpaid debts, for a mere US$210 million. 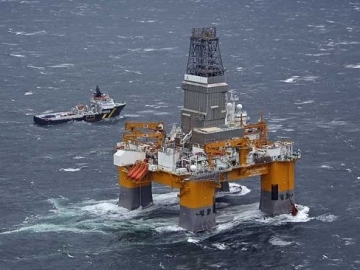 Transocean to cut 230 offshore drill crew jobs, from its Norwegian operations, as the company continues to struggle despite recent awards. 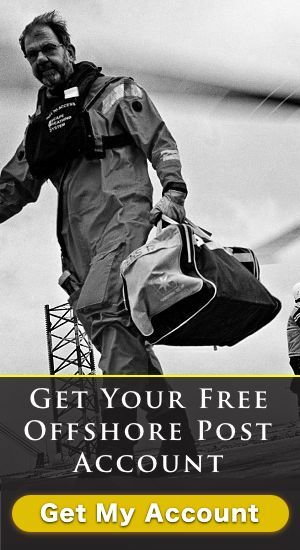 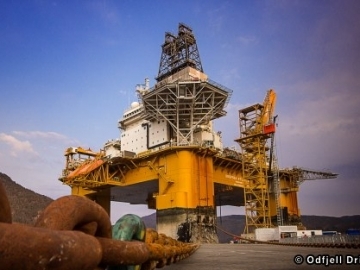 Odfjell Drilling is to slash around 230 offshore drilling jobs from its workforce, as it continues to grapple with the downturn in the offshore drilling industry. 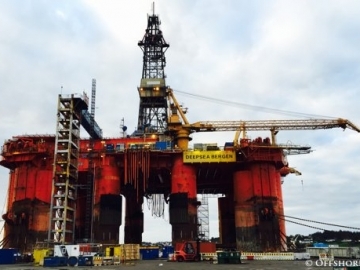 Offshore midwater drilling rig, the Deepsea Bergen, has left Aibel’s shipyard in Norway, after completing US$53 million overhaul and recertification. 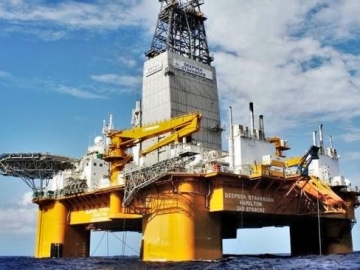 Norwegian based Odfjell Drilling have secured a contract, for their offshore semisubmersible, the Deepsea Stavanger drilling rig, worth around $273 million. 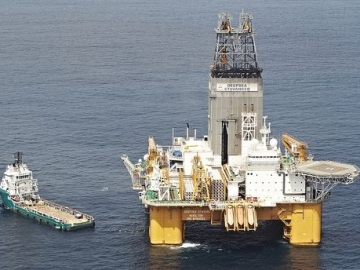 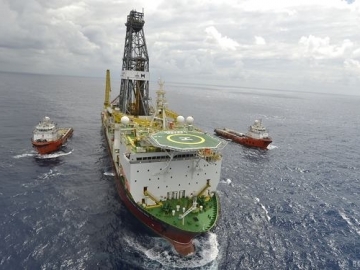 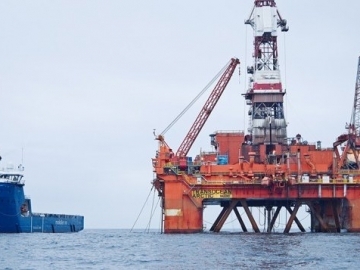 Odfjell Drilling has put its biggest driller, the Deepsea Metro II, up for sale, raising eyebrows in an industry that is already struggling to stay afloat. 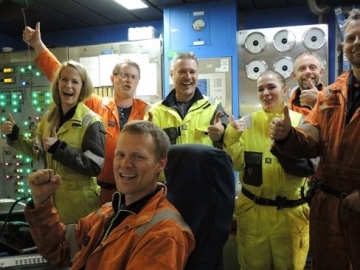 Odfjell Drilling has won drilling contracts from Statoil for all drilling operations and drilling related activities in the Johan Sverdrup field.